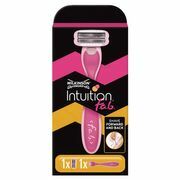 You might be interested in purchasing Wilkinson razor blades for a nice clean shave. You can take advantage of free deliveries, voucher codes, special offers and extended warranty from your favourite retailers. 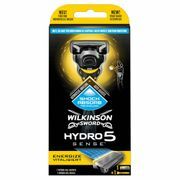 Wilkinson deals and voucher codes that you can use at reputable online UK sellers will certainly not disappoint you. Get them from Boots, Amazon, ASDA, and other UK sellers. You can look for excellent Wilkinson deals online with just a few clicks away and you can do it in the comfort of your home. Whether you love sale items, there is always something for you. 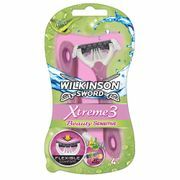 Wilkinson Sword Xtreme 3 Ultimate plus Razors 4 per Pack - 45% Off!